Path Through History is an attempt by Governor Andrew Cuomo to promote New York State’s history and culture through tourism and bring tourist dollars to all parts of the state. There is a website, paththroughhistory.ny.gov, so people can plan day trips and/or weekend getaways that explore the history and culture of New York State. By exploring the Paths visitors can experience a Revolutionary War battle, discover some of the state’s and nation’s greatest natural wonders or relive some of sports greatest moments. From U.S. presidents to leaders of the suffragette movement to innovators in industry, technology and art it all happened in New York State. There are more than 500 destinations listed with 13 themes to choose from. New York State ranks third in raking in tourist dollars after California and Florida. New York makes about $54 billion annually from tourists, keeping 423,000 people on the payroll. Visitors to New York City account for about half of this income so Path Through History is one attempt to get people out of the city and explore the other great places in New York State. 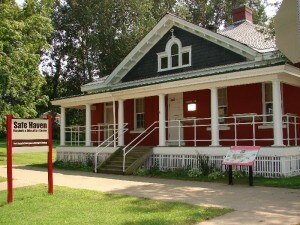 Two weekends – June 1-2 and June 8-9 have been designated as Path Through History Weekends. The website, paththroughhistoryweekends.com, allows people to find out what is available on specific days in specific locations. Oswego County is considered to be in the Thousand Islands-Seaway. I guess it will take a while before everyone is on board because only two events are listed for the Thousand Island-Seaway area for the Weekend of June 1-2. One is at the Sackets Harbor Battlefield State Historic Site where they will have living history events based on the days when Sackets Harbor was involved in the War of 1812. 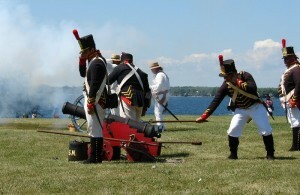 Visitors will see how the men who were mustered into the Militia to defend Sackets Harbor, a major military installation along the frontier with Canada, lived and prepared for battle. 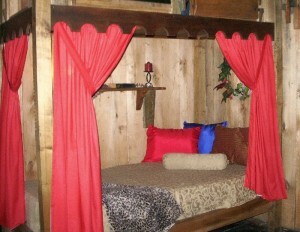 Inside Casey’s Cottage at Mexico Point Park. 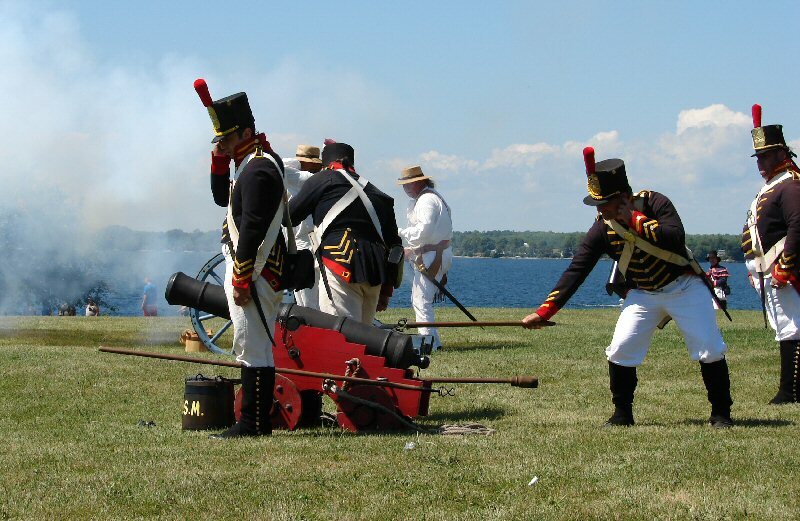 I think Sackets Harbor is always a great local destination with many things to enjoy including learning about encampments of the early 19th Century and everyday life during the War of 1812 at Sackets Harbor. The other event listed for the same Path Through History Weekend is at Mexico Point Park where the entire family can have fun with art. There will be make-and-take art, live music, and snacks for sale along with the annual stone skipping contest. Mexico Point Park is located at a beautiful spot on Lake Ontario. 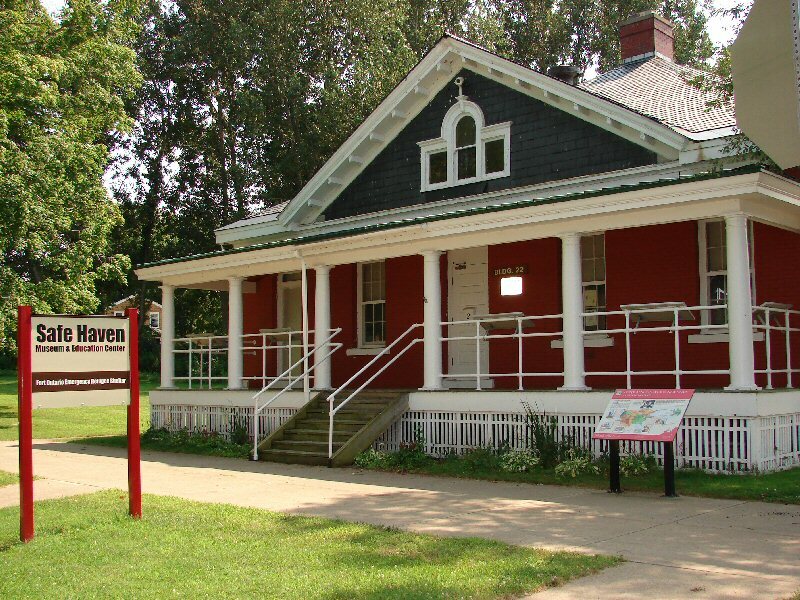 There are two hiking trails and Casey’s Cottage will be open for tours. 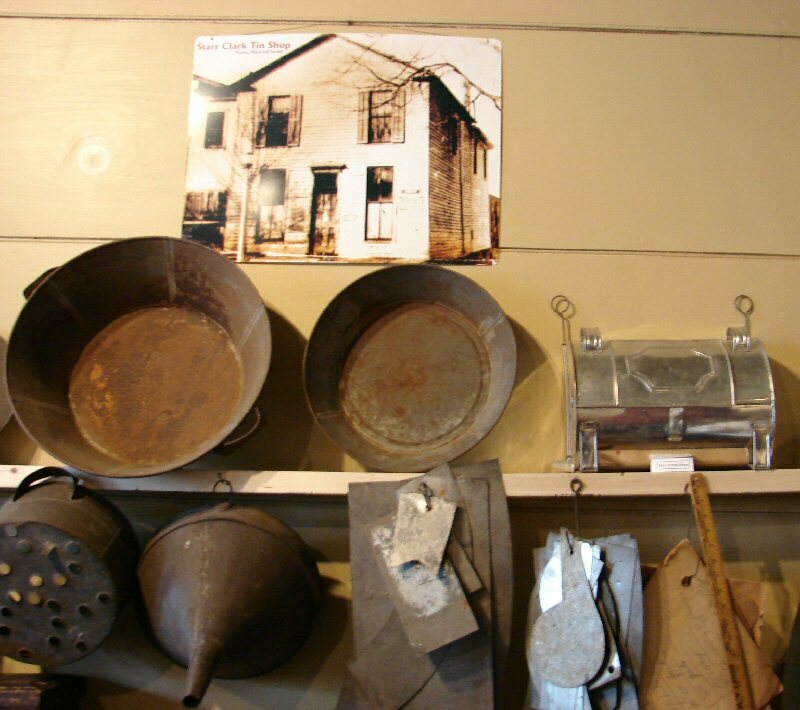 Not all the historic places in Oswego County are listed including the newly opened Starr Clark Tin Shop and Underground Railroad Museum on Main Street in Mexico. The Tin Shop was the ‘headquarters’ for the Underground Railroad in the Mexico area and played an important part in the Jerry McHenry Rescue. Jerry, a free slave, was arrested and imprisoned in Syracuse under the Fugitive Slave Law. He was sprung from the jail with the help of abolitionists and made his way to Mexico where he was hidden for two weeks then secretly moved to Oswego and transported to freedom in Canada. 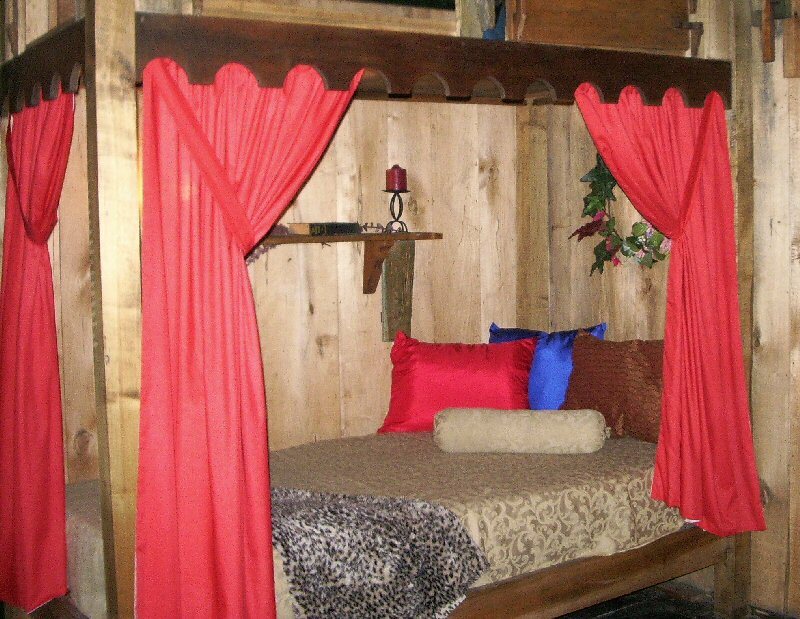 Another place in Oswego County which I think is under promoted is Safe Haven in Oswego. It is the ONLY place in the United States that accepted refugees from the Holocaust during World War II. 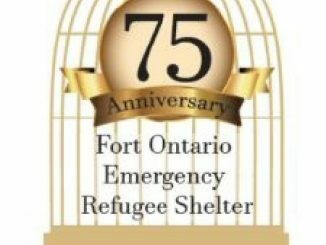 They were housed at Fort Ontario from August 1944 until February 1946. Travel Trivia Tease™: Where can you celebrate Flag Day? Look for the answer next week.